Jurgen Klopp’s January transfer window was relatively quiet despite being given the opportunity to bolster the squad he inherited from Brendan Rodgers. The German secured the signing of Marko Grujic, who immediately left on loan, and Steven Caulker on loan from QPR in order to ease the defensive crisis at the time. 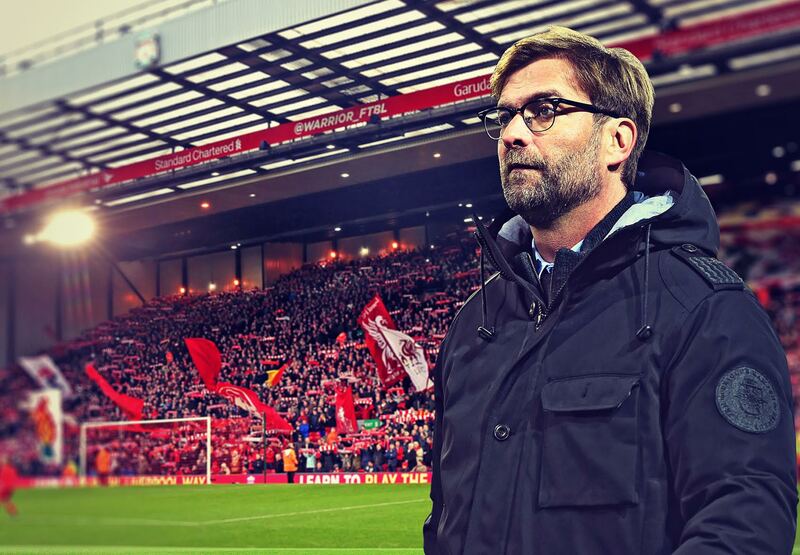 Klopp has wisely waited until the summer to conduct his business where players will be cheaper, better options will be available as well as having a much larger budget to play with due to the recent bumper TV deal. The future of the likes of Martin Skrtel, Jordan Henderson and Christian Benteke are all in doubt as Klopp looks to recruit players capable of playing his high-pressure, high-intensity football. In part one, we look at the potential options available to the Reds in order to strengthen a defence that has shipped 40 goals in the league this season. Where to start with our current goalkeeping situation. It might seem strange that Liverpool are looking for a new goalkeeper in the summer after Simon Mignolet ended 2015 as the goalkeeper who had kept the most clean sheets in the calendar year. However, the Belgian is not good enough to be Liverpool’s number one following a number of high-profile errors costing the club vital points this season. Despite signing a new five-year-deal in January, the 28-year-old’s position as our number one is well and truly under scrutiny. 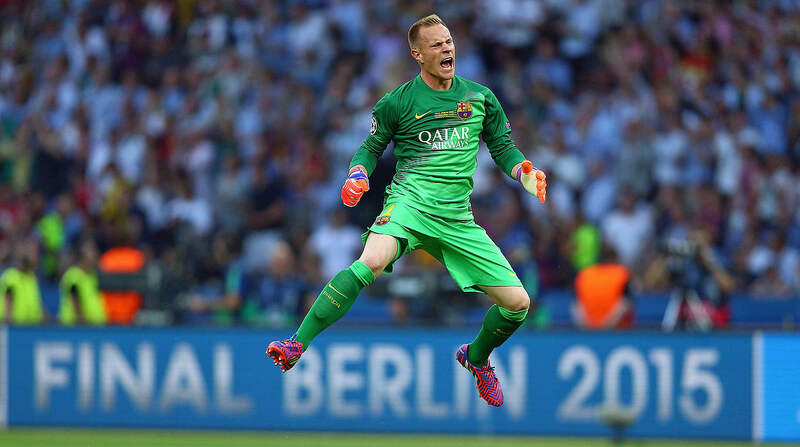 Liverpool have long been a fan of Barcelona goalkeeper Marc-Andre ter Stegen who is reportedly unhappy in Spain and willing to depart in the summer. Since joining from Borussia Monchengladbach, ter Stegen has found game-time limited to cup appearances with Luis Enrique favouring Chilean keeper, Claudio Bravo, in the league. The German shot-stopper has made just four league appearances this season. Reports suggest Barcelona are willing to let the 23-year-old leave in order to generate funds this summer; with the redevelopment of the Nou Camp as well as contract extensions for their major stars. Despite interest from Manchester United, Liverpool remain confident they can win the race for his signature which would provide the Reds with a solid option between the sticks. Once dubbed ‘the next Oliver Kahn’, given first-team football at Anfield he could go on to be a top goalkeeper under Klopp. Another option for the Reds is Cologne keeper Timo Horn. The 22-year-old is another young German keeper with a lot of potential. Horn represents a cheaper deal than ter Stegen as he has a £6.5m release clause in his current contract in Germany; representing extreme value for money which would also fit into the Fenway Sports Group philosophy of buying cheap with the potential of high re-sale value. Unlike Mignolet, Horn is a dominant keeper with an imposing 6’4” frame meaning he is capable of commanding his penalty area; which is one of Mignolet’s biggest weaknesses. He has a better claim success rate than Manuel Neuer this season. If Horn can be convinced to leave his boyhood club, he could prove to be a shrewd piece of business for the Reds. Concerns have also been raised regarding first-choice left-back Alberto Moreno this season. The Spaniard is a very much an attack-minded full-back meaning his defensive duties can sometimes be neglected. A natural move for the 23-year-old would be to move into a more offensive role of a winger yet his end product is lacking; registering just one league assist this season. Moreno is also the only recognised left-back at the club with Jose Enrique set to depart therefore reinforcements are needed. 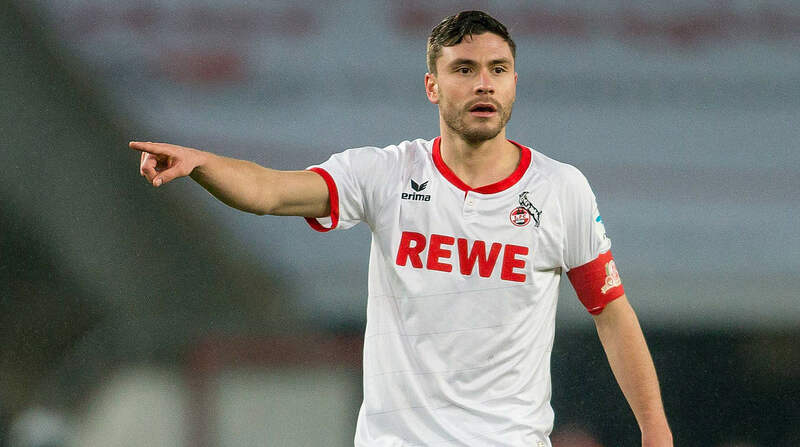 Liverpool have been heavily linked with Cologne defender Jonas Hector in another cut-price deal from the German club. According to reports from Germany, Hector would be available for around £6m this summer and the Germany international would struggle to turn down a move to Merseyside. The 25-year-old is a defensive minded full-back who boasts a 60% average duel success rate in the Bundesliga this season compared to Moreno’s 46% average rate of success. His form has not gone unnoticed by German manager, Joachim Low, who has given Hector the chance to make the left-back berth his own in the national team. He has registered three assists the in the league this season and has created 47 chances which is more than double the amount created by Bayern Munich’s David Alaba. Raiding Cologne for both Horn and Hector would represent very smart business for LFC. Skrtel’s dreadful return from injury against Southampton added fuel to the fire regarding his future on Merseyside. Question marks have surrounded his defensive ability over the last two seasons and first-team opportunities now seem limited due to the blossoming partnership of Mamadou Sakho and Dejan Lovren. Klopp secured the free transfer of Schalke defender Joel Matip who will arrive in the summer but is reportedly keen to further strengthen his back-line. 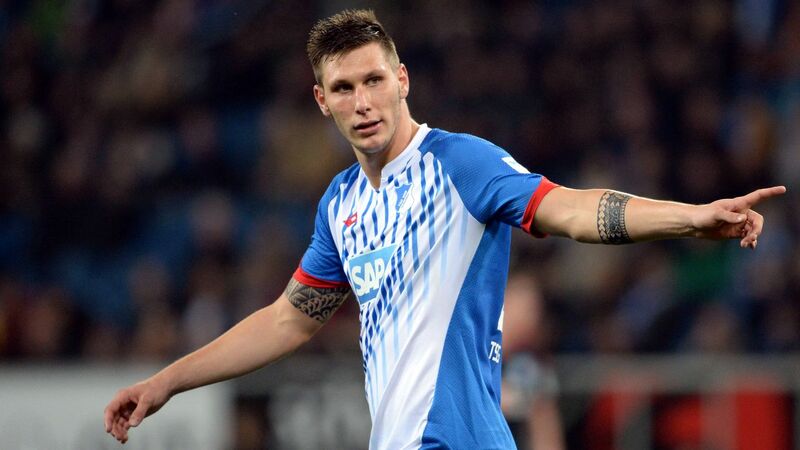 Liverpool have made an enquiry for 20-year-old defender Niklas Sule according to Bild. The German defender is one of Europe’s most promising young centre-backs who is tall, strong and aggressive in a tackle. His 6’5” figure has led to comparisons with Per Mertesacker, however, Sule has a significant pace advantage over the Arsenal defender. Hoffenheim are unlikely to want to sell their prized asset but are currently engaged in a relegation battle meaning their hand could be forced. According to Squawka, Sule has made the most interceptions, clearances and blocked the most shots combined than any other defender in the Bundesliga this season and remains a very realistic option for the Reds. Another target in the summer will be Barcelona’s Marc Bartra. The Spanish defender has seen game time limited under Luis Enrique and will be allowed to move on in the next window. The 24-year-old has struggled to displace Gerard Pique and Javier Mascherano and needs first-team football in order to develop. Both Tottenham and Manchester United are interested in the Spaniard but Liverpool have taken the lead in the race for his services according to the Express. He would available for around £9m which is incredible value for money considering Bartra has the perfect skillset to operate in a high defensive line favoured by Klopp. Look out for part two for midfield and attacking targets!